Okay, so this is kind of brilliant. 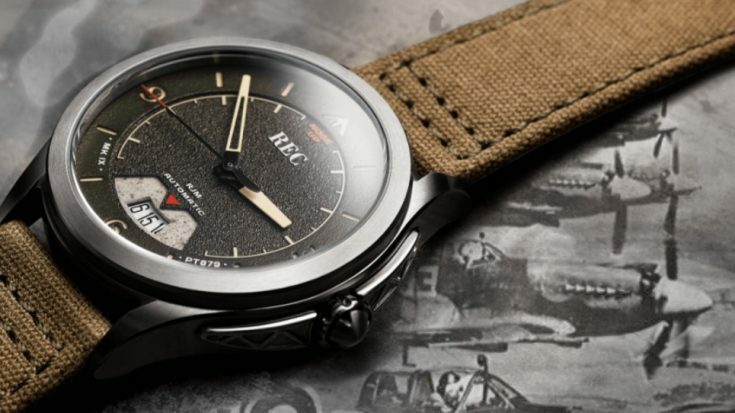 Watch company REC, which specializes in watches made from historically significant vehicles, is making a limited amount of watches sourced from a Spitfire. Go big or go home, right? 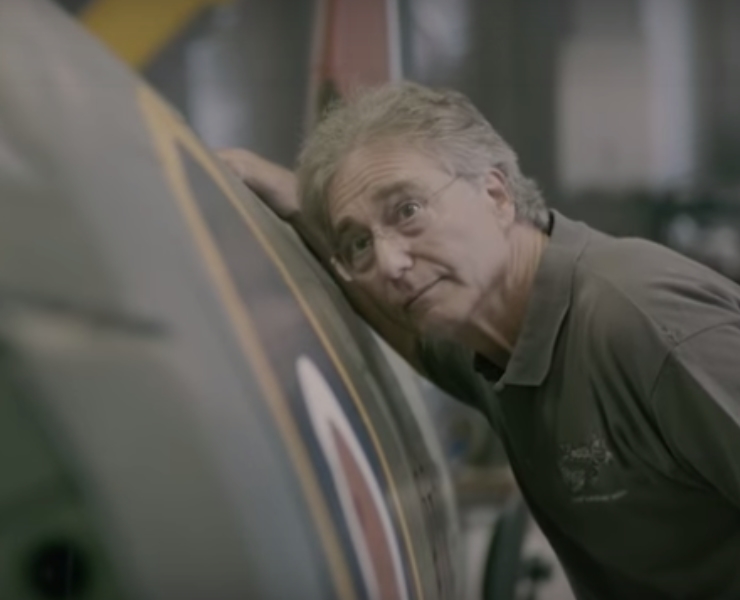 But before you freak out, the actual Spitfire donating its organs is currently being restored. Only the parts that are not salvageable will be converted into timepieces. PT 879 was produced in the summer of 1944 and shipped as part of Lend-Lease to a Russian squadron. Unfortunately, she didn’t last long. In the final days of WWII, she fell from the sky in a tense dogfight with just 29 flying hours to her name. Miraculously, a farmer recovered and stored the mostly intact plane. 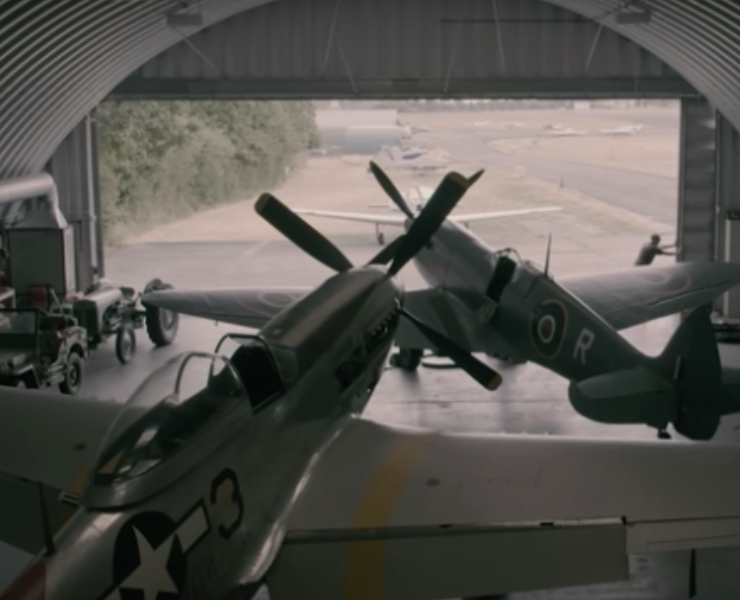 Then, in 1998, a British man discovered her and the Spitfire passed into the hands of “wartime airplane fanatic” Peter Teichman. Today, PT 879 is undergoing a full restoration with as many original parts as possible. But some of those parts just won’t work. And those unusable parts are destined to be, yup, you guessed it – watches. It looks like about 4,000 watches will be produced, thought the actual number depends on how much metal is available. The model is called RJM after R.J. Mitchell, the Spitfire’s chief designer. The watch design is also modeled after the style of watches worn by RAF pilots of that era. How much are they, you ask? Oh, just $1,295 a piece. 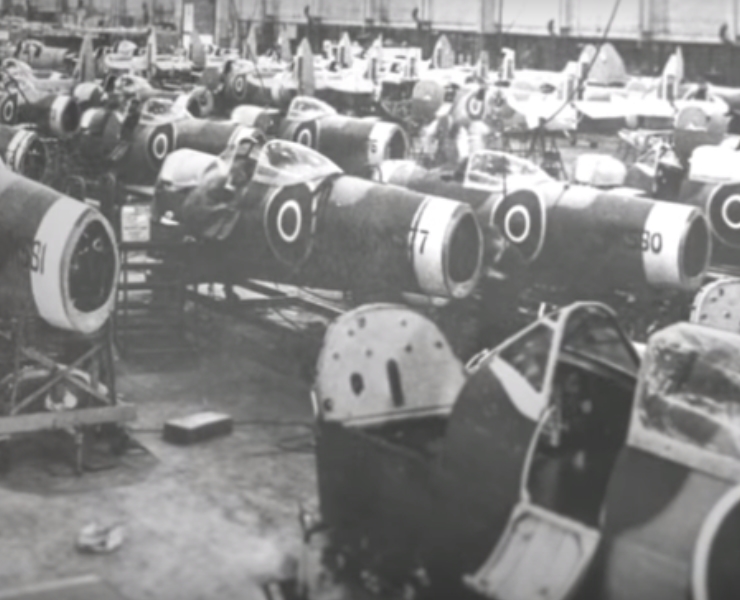 Though the price may be high, we can’t help but think how cool it would be to have a Spitfire telling you the time And when the restoration of PT 879 is complete, it’s going to be even cooler.